Val Morgan Group has promoted both its GM of sales and marketing and its director of marketing as part of a new-look leadership team unveiled today. Paul Butler, who joined the Val Morgan Outdoor division five years ago as director of sales and was promoted to the joint sales and marketing post in December 2015, now becomes managing director for the outdoor group. Butler has 25 years of media experience across TV and outdoor and was responsible for driving the digital outdoor audience in real time (DART) measurement in 2014. The digital outdoor metric has since evolved to DART360, the outdoor group’s proprietary audience insights platforms. His resume also includes stints leading sales for Adshel and Channel Seven’s sports division. In addition, head of marketing for Val Morgan Outdoor, Jane King, has had her remit extended to also include group marketing and communications leadership across both outdoor and the cinema business. King joined the organisation five months ago from APN Outdoor, and was previously with Adshel before that. The third executive change is Tristan Wyse, who steps up from national sales director to managing director for Val Morgan Cinema. Val Morgan Group CEO, Dan Hill, said these key appointments signalled the company’s intention to attract and develop executive talent. 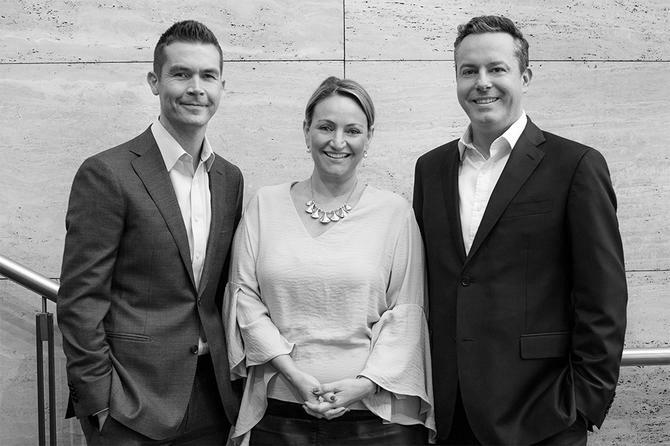 “Tristan, Paul and Jane have extensive experience in the media industry which will help shape the future of Val Morgan Group and evolve our offering to meet the evolving expectations of our clients,” he said.